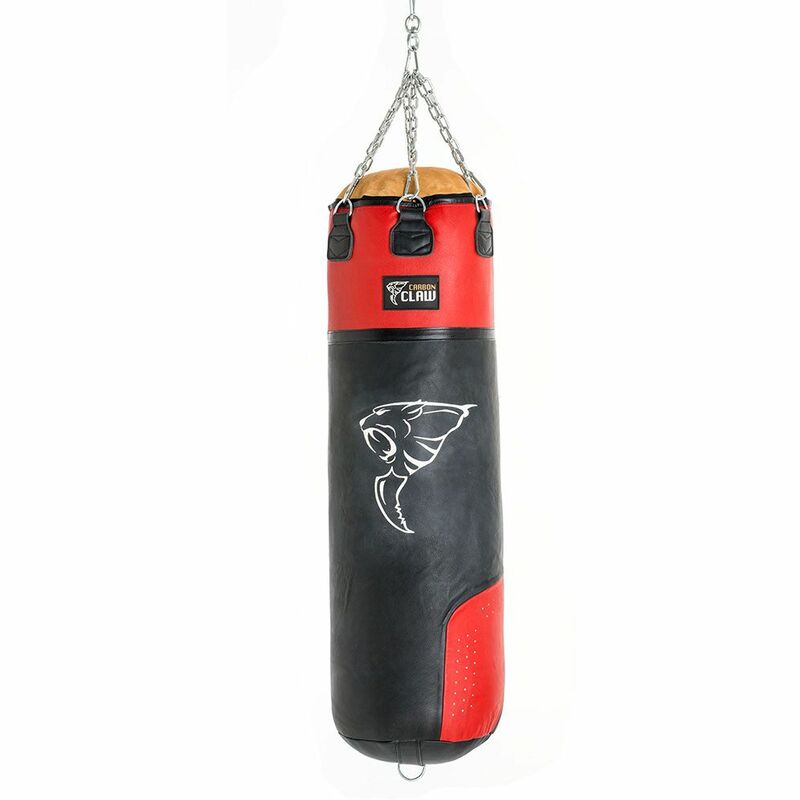 Made to take serious punishment, the Carbon Claw PRO X ILD-7 heavy 4ft leather punch bag helps you practice powerful body punches and improve your boxing technique. It is suitable for regular hard-hitting sessions and offers a top-grade genuine leather construction reinforced with double stitched seams. A perfect weight distribution and shock absorption are ensured by a textile filling, while 6 heavy duty D-Ring hangers and an additional metal D-Ring sewn to the base provide swing reduction and added stability. This sturdy, professional 4ft (122cm) bag weighs 65kg (143.3lbs) and features a heavy duty zip which allows the top to remain securely closed and protected. 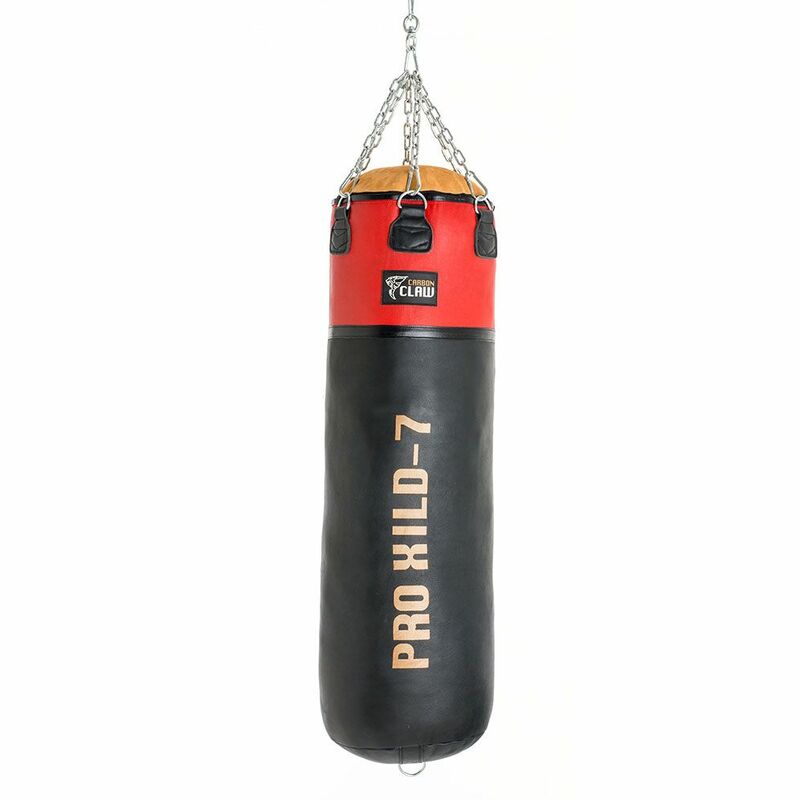 for submitting product information about Carbon Claw PRO X ILD-7 4ft Heavy 65kg Leather Punch Bag We aim to answer all questions within 2-3 days. 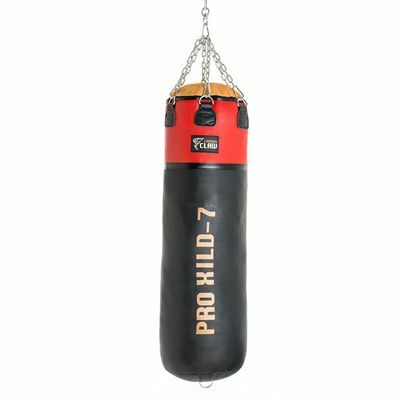 for submitting product information about Carbon Claw PRO X ILD-7 4ft Heavy 65kg Leather Punch Bag. We aim to answer all questions within 2-3 days. If you provided your name and email address, we will email you as soon as the answer is published. for submitting product review about Carbon Claw PRO X ILD-7 4ft Heavy 65kg Leather Punch Bag.